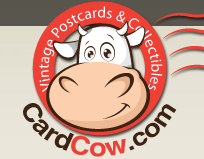 Lake Monona and the Yahara River were popular campsites for Monona’s early inhabitants. Native Americans, especially the Ho-Chunk, settled near these clean and clear waters for access to food, farming and transportation. At least ten effigy mounds from these early natives remain in Monona. Incorporation as a village in 1938 changed the landscape from farms and lakeside cottages to include more permanent homes and local businesses. The 1950s saw a surge of home building as the scattered landscape filled in and became a community. Eventually an increase in population led to a need for expanded facilities and services including police and fire protection, and street maintenance. 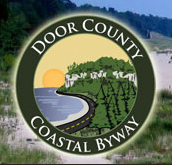 As a result, Monona was chartered as a city in 1969. 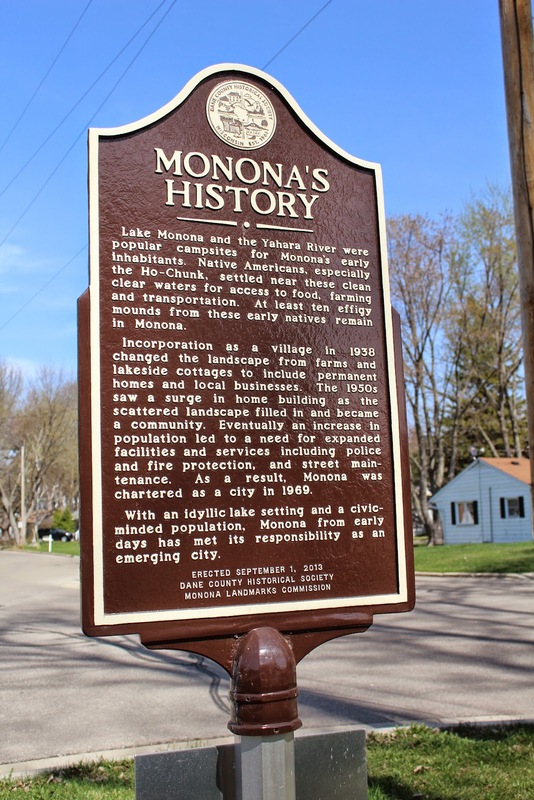 With an idyllic lake setting and a civic-minded population, Monona from early days has met its responsibility as an emerging city. 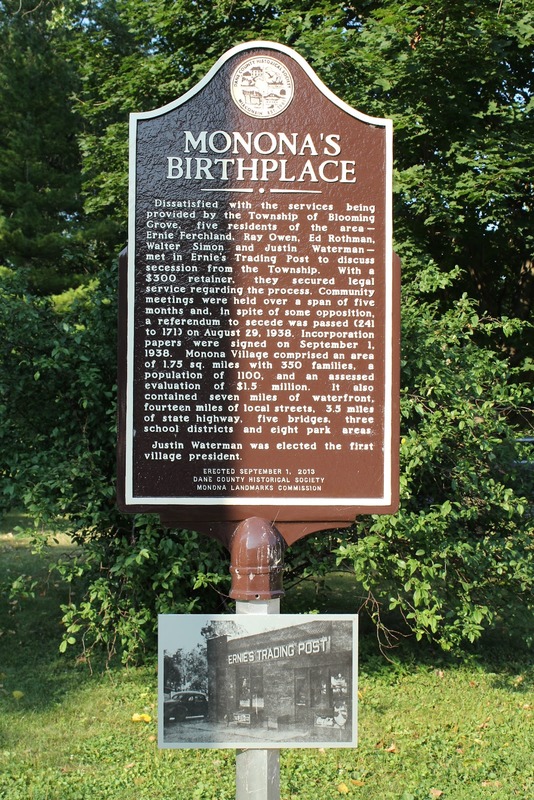 NOTE: This is a two-sided marker; see also Monona's Birthplace. This is a two-sided marker; see also Monona's Birthplace.